Despite a slowing economy and growing uncertainties for market growth, South Korean SUV maker SsangYong has put its business back on track in the last four years, the company said Tuesday, crediting its CEO’s leadership for its revival. SsangYong Motor CEO and President Choi Johng-sik joined the carmaker in 2010 as domestic sales head and was appointed to the top post in 2015. The CEO with 43 years of experience in the local auto market has realigned SsangYong’s SUV lineup entirely, set a sales record of 3.7 trillion won ($3.3 billion) last year and contributed in normalizing labor-management relations. He is stepping down from the CEO post at the end of the month. The SUV maker has strengthened its ties with parent company Mahindra & Mahindra, producing business synergy together on research and development and overseas business expansion, the company added. Based on SsangYong’s full SUV lineups, the carmaker sold a total of 109,140 vehicles last year, becoming the third-largest auto company here. It was the first time in 15 years that SsangYong had claimed the No. 3 spot. As the CEO of SsangYong Motor, Choi has vowed to solidify SsangYong’s brand value as a traditional SUV maker and bring its operations into the black this year. Under Choi’s leadership, SsangYong unveiled the Tivoli, a compact SUV, in 2015, which revived market appraisals of the carmaker’s strength and potential. The compact SUV has become a signature product, with sales of around 44,000 units a year. A fully changed Korando reentered the market in March, featuring high performance and an energy efficient 1.6-liter diesel engine, and a range of technological features, including digital interface, state-of-the-art vehicle control system and a 10.25 inch full digital cluster, the company said. Choi’s achievement as CEO also includes his role in ending a decadelong conflict between labor and management last year. SsangYong reinstated 119 dismissed workers who left the company after the firm was placed under court receivership in 2009, before Mahindra took over the company. 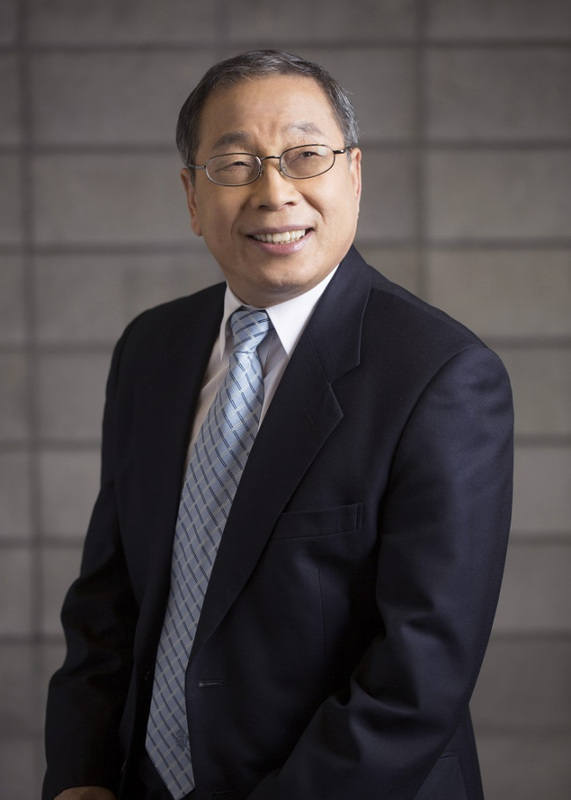 Maintaining stability in labor and management relations has been Choi’s priority, the company said, adding that he had led open communication with the labor to normalize the company’s business, and secure sustainability in management.